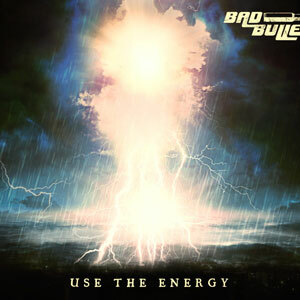 Austrian Newcomers Bad Bullet introducing their brand new Album Use The Energy. 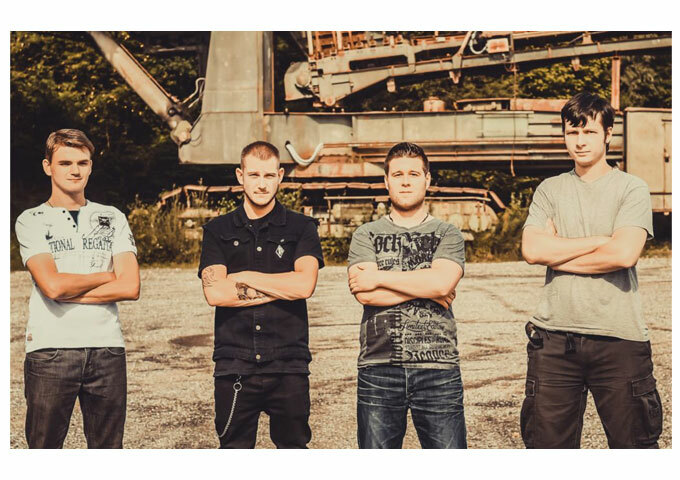 Use The Energy is pure energetic Rock for Fans of Nirvana, Foo Fighters, Blink 182, or Nickelback. Released on June 2018 via NRT-Records, Bad Bullet combines Grunge, Alternative Rock and Metal and creates their unique Style. The Band amongst guitarist and songwriter Gernot Neumann, Lead singer & Rhythm Guitarist Manuel Schlogl, Drummer Steven Scheer and Bassist Michael Jursche, show their versatility as musicians and songwriters. Positive Lyrics (Never Give Up, Free or Follow Your Dreams) but also mean themes (Last Chance, Judgement Day, War Never Changes or Poison world) proves the various sides of the Band. One time fast and rough, one time silent and thoughtful, but always constantly energetic, Use The Energy which was produced by Nino Markgraf (Abnormal Audio Assault), is a powerful, energetic rock-opus.